In this game you need to perform many stunts, so choose your car wisely and defeat opponents. 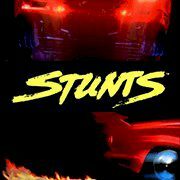 Collect power ups and other bonuses that will help you to show some stunts. Select a car and drive the course extremely brutal and be the first all the time!